Ten O Six’s Personal Chef Service is your answer to great tasting, healthy and affordable meals enjoyed in the comfort of your vacation home --- without the daily grind of shopping and cooking. 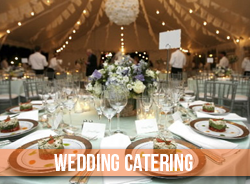 Our personal chefs offer a professional service of meal preparation. Your individual tastes will always drive the creation of your customized menu. 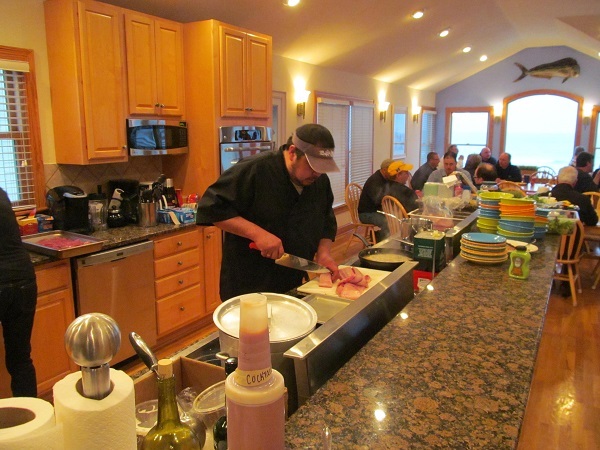 Ten O Six Beach Road Bistro's personalized meals are prepared, cooked and served by your chef in your vacation home. Leftovers are then packaged, labeled and stored in the refrigerator or freezer to eat later! 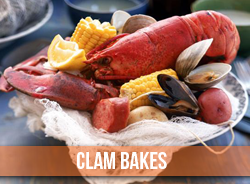 Your Outer Banks Personal Chef, from Ten O Six Beach Road Bistro, takes the time to learn your individual needs and preferences. We use this information to create delicious meals personalized to your group's individual tastes. We perform the shopping for you. We purchase the freshest and finest ingredients just before coming to your home and preparing your meals. A Ten O Six personal chef comes to your home with everything needed and can prepare multiple personalized meals in your kitchen. Your OBX personal chef service will package leftovers and place them in your refrigerator or freezer for your family/group to enjoy later. We leave your kitchen sparkling clean and your home filled with aromas of freshly prepared foods. On your service day, our personal shopper completes all of the shopping, selecting the finest and freshest ingredients, so you can enjoy great tasting meals. Ten O Six’s Personal chefs also offers a great selection of prepared and packaged meals that can be conveniently stored in your home refrigerator or freezer. 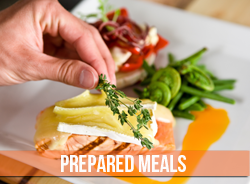 The meals are easy to heat and prepare and even easier to clean up. No more do you have to worry about “What’s for Dinner”. No more grocery shopping, waiting hours to be seated, driving to pick up, and especially trying to prepare the evening's meal for your much larger vacation family! Think of all the extra time you will save by hiring Ten O Six’s Personal Chef Service. Now you will get that extra time to enjoy your vacation on the Outer Banks! Ten O Six’s Personal Chef Service is cost effective and can actually save you money. How much time is expended and money spent to dine out, pick up food, make trips to the grocery store, or prepare the evening meal? 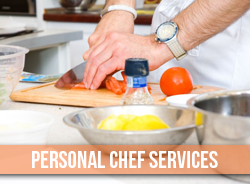 A Personal Chef Service is a cost-efficient alternative. Check out our Personal Chef Menu, give us a call at 1-252-261-5817 or contact us and let our experienced and knowledgeable staff help you plan your meals for your Outer Banks Vacation.